Intel has officially confirmed that its first discrete graphics chip will land as soon as 2020. 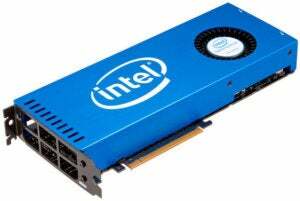 “Intel’s first discrete GPU coming in 2020,” the company said in a brief Tweet on Tuesday morning. Gamers, take heart: Intel's Tweet didn't say where those GPUs were headed, but the company did confirm both data center and gaming PCs are targeted. Intel didn't say which was coming first, however. Intel signaled its intentions to get serious again about graphics in November of 2017, when it announced it had poached AMD’s graphics head Raja Koduri. While Koduri has long been a respected leader in the graphics industry, few expected Intel to have any tangible products for at least three years. Analyst Ryan Shrout characterized the plans to push out a product by 2020 to compete with AMD’s Radeon and Nvidia’s GeForce products as “aggressive.” Shrout wrote that Intel needs to come out swinging and be at the same performance and efficiency as AMD and Nvidia, or at least within a 20-percent margin. 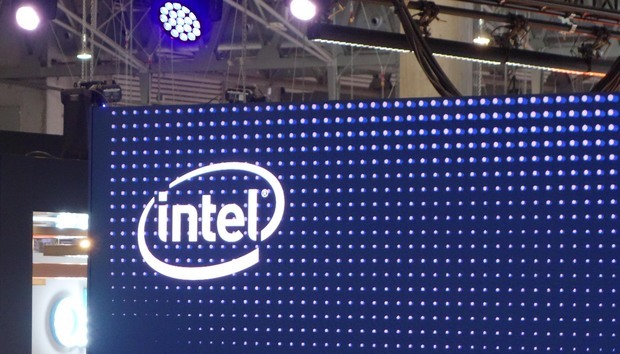 Longtime observers will also note this isn’t the first time Intel has promised graphics parts. Its ill-fated Larrabee in 2009 was supposed to hit shelves by 2010 but never materialized. Instead, all we ever saw was the Knights Landing version for for data centers. Intel’s Knights Landing was the only thing that came out of the cancelled Larrabee graphics project.